Set the Net, Evie’s Brinery, and The Guest House are hosting a remote food and arts-focused pop-up village on Hesketh Island in Kachemak Bay this August 21st – Oct 6th, 2019. The three businesses invite guests to join in a collaborative (re)connection with the land and sea through the work of fishing, foraging, cooking and creating. Fine-dining, comfortably wild accommodations, artful spaces and time to unwind and reflect will support people in (re)connecting with the land and sea as their source. 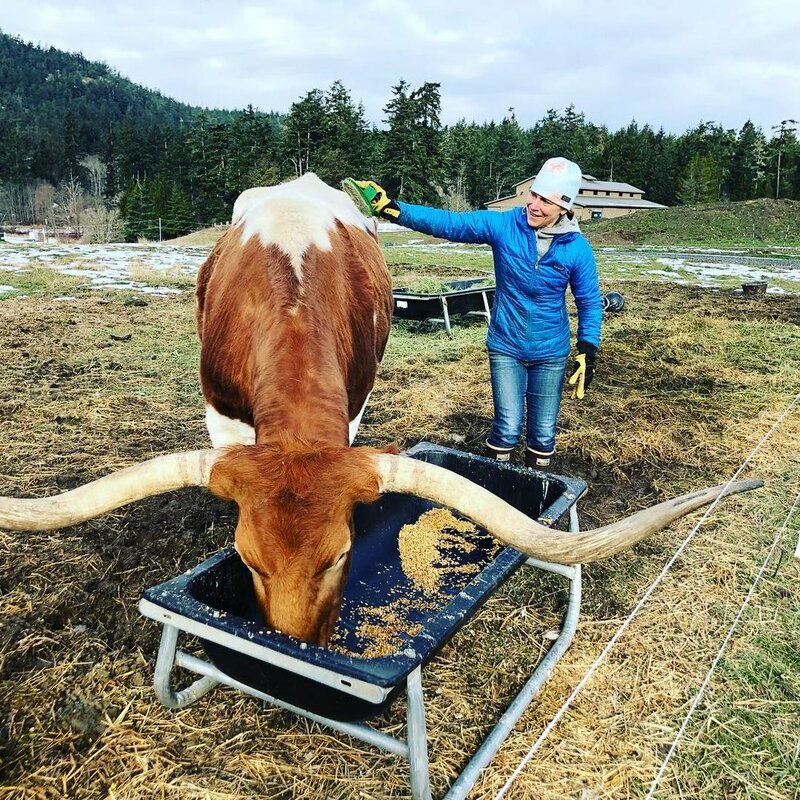 The Guest House is a curator of land-based experiences that connect people to agriculture, fine food, and immersive lodging experiences. It is rooted in Southwestern Colorado while following the adventure of partnering with other communities that carry a depth of culture – arts, food, foraging, hunting, farming, storytelling – because of their own continued stewardship & relationship to their land. Following the 2018 season of hosted experiences at 13 Moons Ranch in Carbondale, CO, The Guest House has ventured out to explore creative partnerships with others in the hosting, arts and food community who share the same values toward land, cuisine, and hospitality. Crafting an experience that exists solely to showcase a hyper-local approach in feeding & caring for people in order to build connection to the land requires following some unexpected paths and investing in deep relationships with others working towards the same goal. Building the foundations for an international ‘family’ of hosts, chefs, land & sea foragers & hunters, and artists is the focal question in 2019 for The Guest House. Alaska-based collaborators in the Alaska Pop-up include Susie Jenkins-Brito, curator of Set the Net and Evie Witten, founder of Evie’s Brinery – both women and businesses devoted to living life and feeding their families & communities from Alaskan land. 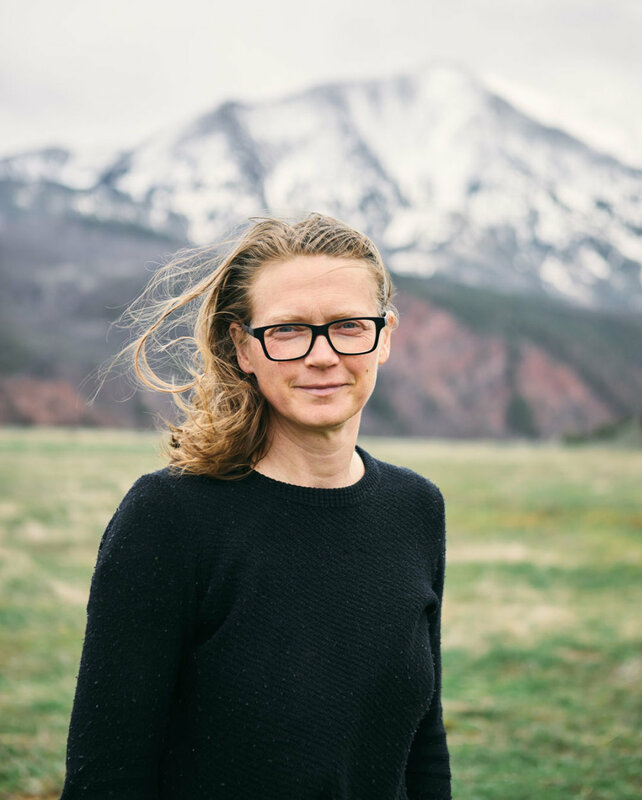 The primary Colorado-based collaborator is Dunton Hot Springs – a small and exclusive resort in the San Juan Mountains that focuses on deep wilderness hospitality – will be assisting on the hospitality element of the Alaska pop-up. Evie’s Brinery partners with local farms to make delicious, naturally fermented sauerkrauts, kimchis, and salsas using fresh, Alaska-grown produce. Through farm partnerships, production, experimentation and teaching, Evie works to expand the way we think about, enjoy and preserve our locally grown and wild-harvested vegetables throughout the year. “We are deeply inspired by how nourishing, naturally fermented local vegetables celebrate our culture, connects us to the land and promotes the good health of Alaska’s people, farms and communities.” Says founder Evie Witten. The Alaska pop-up will include 4 or 5-day guest stays on the island and is all-inclusive of dining, activities, workshops, lodging, and participation with food & land craftsmen and artisans. 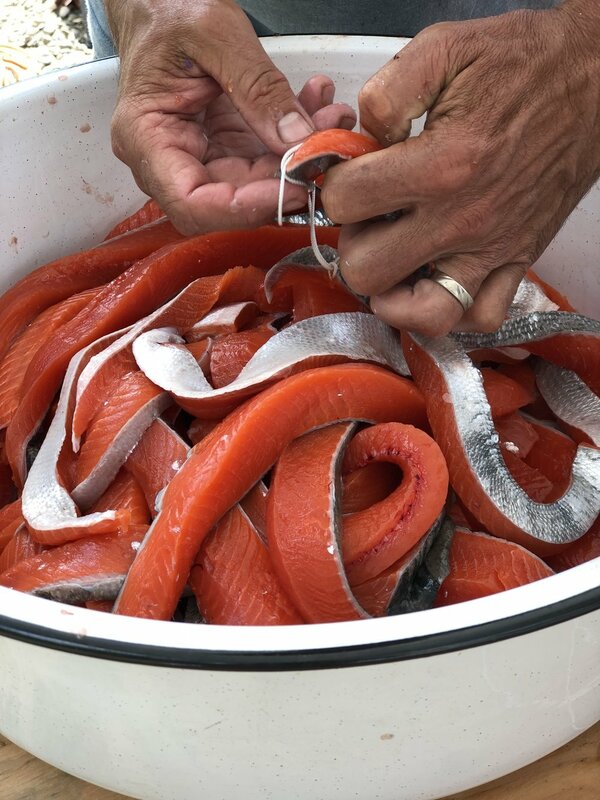 Guests will be invited into a ‘behind-the-scenes’ experience in which they can participate in the fishing, foraging, and animal work in which the village of culinary and hospitality professionals is engaged. The experience of living off the land & sea, while being cared for with deep hospitality is the goal for guest experience.